Awaits…… for a passionate and energetic Digital Graphic Designer to work alongside our passionate digital team to develop and deliver visually appealing and impactful online content. This is an excellent opportunity to work within our innovative business, which continues to embrace new ideas and concepts, whilst always keeping the most important person in our business top of mind; our customer. You have a love of cushions, a well-made bed and all forms of home decoration. 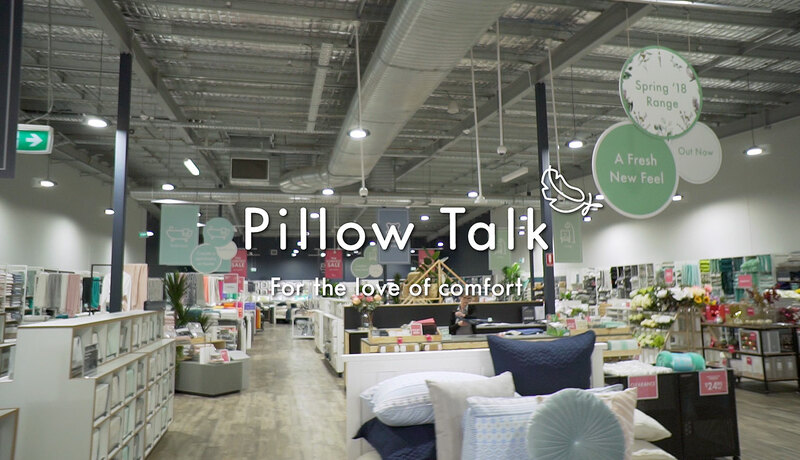 You understand how our predominantly female customer would shop, what would make her shop for bedding and homewares and the language, visual and verbal, that she will respond to, while continuing to grow our male customer base. You would be able to show at least 5 years’ experience. You will possess and be able to demonstrate a thorough knowledge of the Adobe Creative Suite, specifically InDesign, Photoshop, Illustrator and After Effects. You love nothing more than creating impactful artwork and delivering new creative executions that demand attention from our customers, both current and new. You are a skilled animater, with the ability to create engaging video content. You are very customer focused and love seeing your artwork drive traffic to our website and stores. Above all else, you are a passionate, results-driven and motivated team player! Design, manage and coordinate all digital artwork including but not exclusive to; web banners, eDMs, remarketing banners, social media visuals and digital look books. Create video content for various marketing channels. Design for a range of traditional artwork requirements including but not exclusive to; catalogues, print advertising, billboard, in-store POS and tickets. Work closely with the e-Commerce team and Marketing Manager to ensure all marketing material is on brand and consistent with the overall company objective and strategy. Develop new concepts and design treatments. Collaborate with colleagues within the Art Department to ensure digital and traditional channels are cohesive. Demonstrate proficiency in current technical skill and show aptitude for learning new technology when required. This is an exciting role for anyone with a passion for digital graphic design. In return we will offer you an exciting career opportunity with plenty of room for diversification and the opportunity to play a key role in our business. 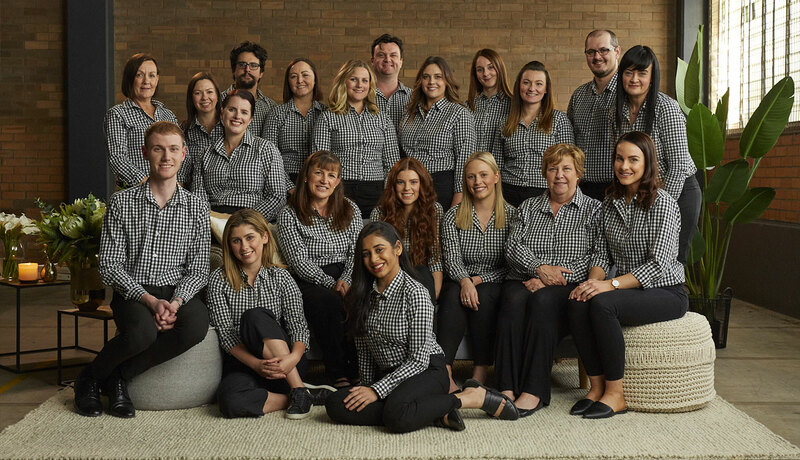 You will be joining a Brisbane-based team who are passionate about our brand and industry. Please submit a detailed Curriculum Vitae (CV) as well as samples from your portfolio in PDF format. Your IP address (3.90.56.90) has been logged. 822 Hits.